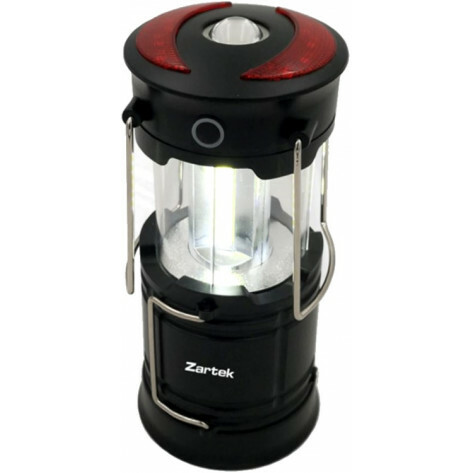 The Zartek ZA-426 Rechargeable LED Lantern is a 360-degree illuminating lantern that lights up as soon as you open it. With convenient to store collapsible design and convenient USB recharging. 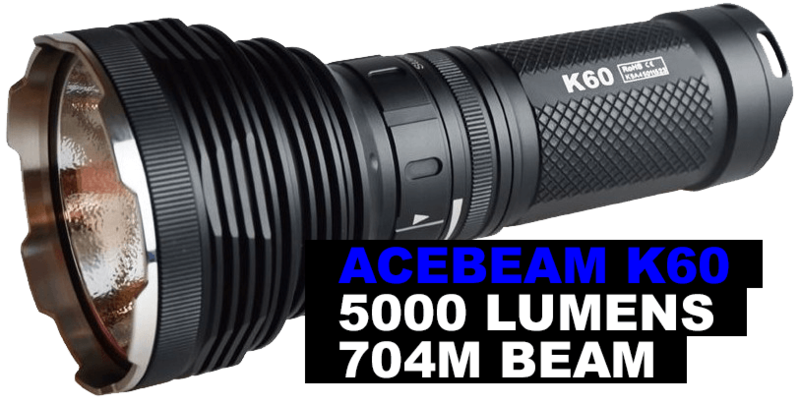 Perfect for the Outdoors, Power Outages or Workshops.